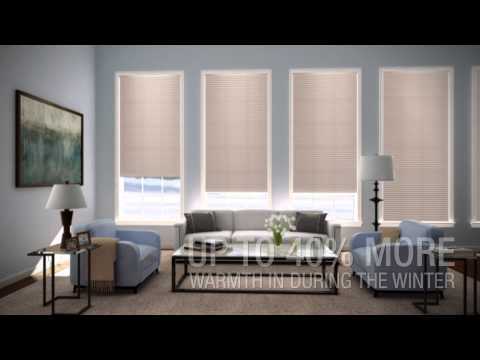 Hawthorn Interiors Ltd offers a wide selection of Hunter Douglas blinds and shades that increase protection against heat loss during the winter and minimize the sun's "solar heat" during the summer. Many of our window covering products are designed to reduce the amount of solar heat that passes through the window, which is known as the Solar Heat Gain Coefficient (SHGC). The lower the SHGC, the more protected your home is from the sun's heat. To enjoy the sun's warmth when desired, simply raise or open the window fashion and invite it in. 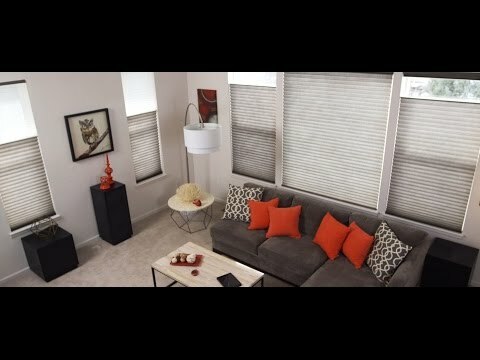 By drawing natural light into a room many of our window treatments reduce the need for other types of lighting, thereby reducing your energy use.